Today we’d like to introduce you to GYPSY – A Tribute To Stevie Nicks and Fleetwood Mac. GYPSY, please kick things off for us by telling us about yourself and your journey so far. 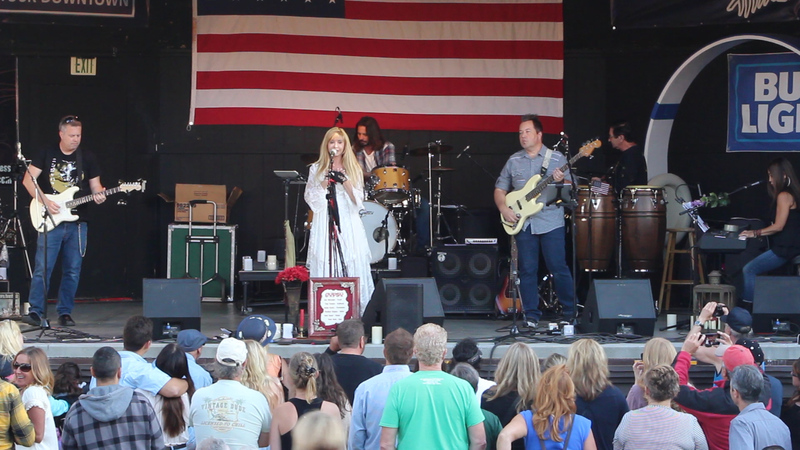 Our Stevie Nicks Tribute band “Gypsy” began as a result of a chance meeting with Stevie Nicks. I met Yuko Tamura, the band’s co-founder and keyboardist when our daughters were in school together. We both shared a common interest in music and became good friends. Yuko came to Los Angeles after she graduated from the conservatory in Japan. She was working with a lot of top 40 acts, then started touring with Aretha Franklin, The Temptations Review, James Ingram and other legendary groups. She then started touring with Gladys Knight and has been with her for 13 years. 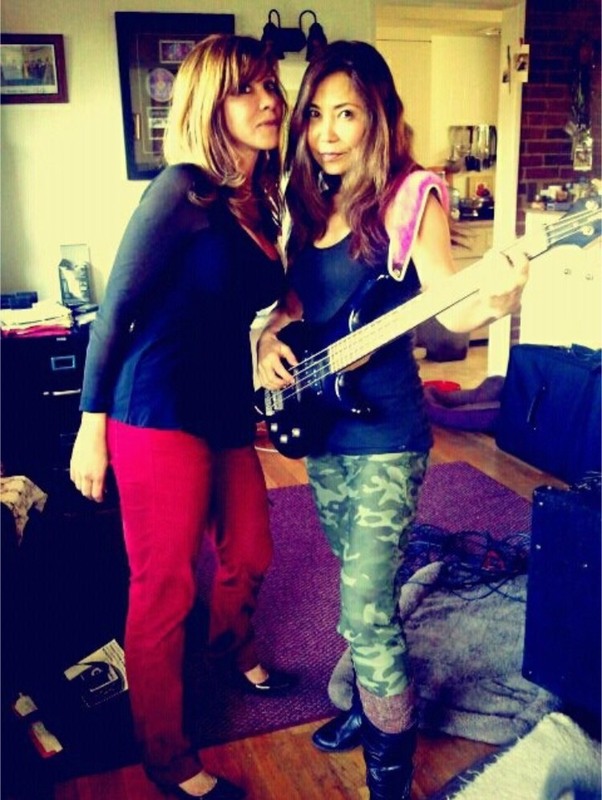 I had been performing with an all-female rock group in Los Angeles, and later working with Jay Davis of Rod Stewart’s band, Mr. Mister, and Japanese artist Eikichi Yazawa. 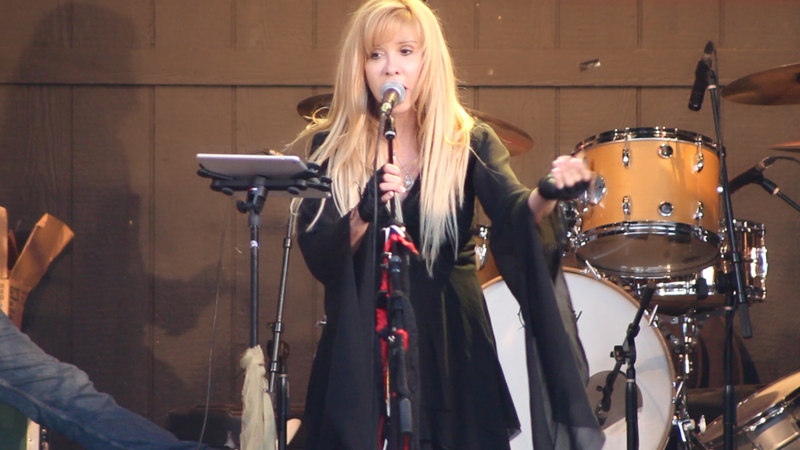 When Yuko was performing with Gladys Knight during a Super Dome concert in New Orleans, 2012, she had the opportunity to perform in the same lineup as Stevie Nicks. While she was watching Stevie’s performance and talking to her after the show, she realized that there was something familiar about her. There were undeniable similarities between the way the two of us looked and sounded. She then came to me with the idea of starting a Stevie Nicks tribute band honoring her and her music with Fleetwood Mac. I’ve always been a huge Stevie fan so I was excited by the idea and we began the process of putting a group together. I have spent many hours researching all I can about Stevie Nicks so that I can give the audience the best tribute experience. 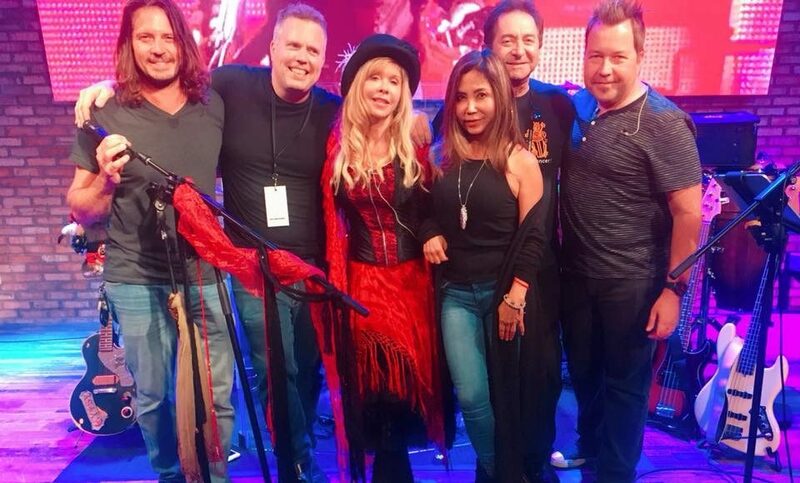 My goal is not only to recreate her music as closely as possible with our high-caliber band but also to recreate the same feelings and performance that you would have if you were viewing one of her concerts. I try to insert parts of her personality into the show by including stories about how she came to write her songs and multiple costume changes. It wouldn’t be a Stevie Nicks tribute concert if I weren’t honoring her timeless fashion sense. I love seeing how our shows can bring back memories for audience members of my generation and how they’re now sharing that music that’s so important to them with their children and grandchildren. Throughout my professional music career as a singer/songwriter, I found a supportive, growing community in Los Angeles for struggling, talented artists and I knew I had to be a part of it. With everything going on in the world, I don’t believe the role of an artist has ever changed. They are the ambassadors of strength, love, creative expression, influence, and support. Bringing everyone together to spread a little happiness! That’s what it’s always been about for me. Stevie Nicks said, “I believe I was definitely sent down here to take people away for a little while, to make them happy.” When I’m on stage and performing as Stevie out in the audience, I see the smiles, everyone is singing along, all the hugs and so much love. It’s an unexplainable feeling and I am honored to be able to represent her. You can see GYPSY’s upcoming performance schedule, pictures, news, audio and video on our website. You can sign up on our mailing list to get info for all our events! I’ve seen this band and they are amazing!! Go see! !